Tie Guan Yin is the most famous of Chinese oolong teas. its distinctive flavor and light floral fragrance are what make it so famous. 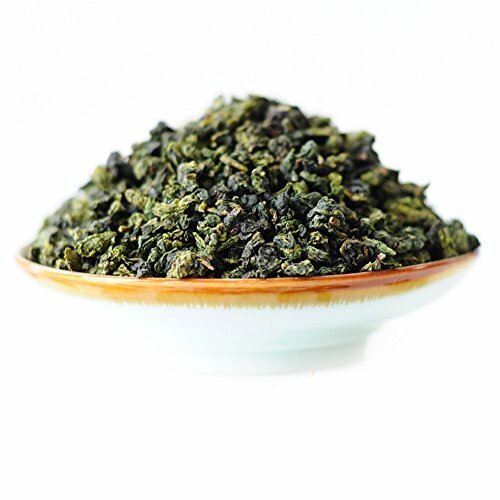 Our Tie Guan Yin has a light golden-amber infusion with a smooth body and sweet finish. It is beautifully floral and fragrant 。 Besides the intoxicating flavor of course, Tie Guan Yin is also popular because of its numerous healing properties. When you combine a great tasting tea classic, pleasant fragrance and the health benefits, you can see why this tea is so sought after! Brewing Instruction: each time 5-10g is put into the cup, with boiling water, the first soup can pour out the tea in 10-20 seconds, but not long soak, can be soaked for 6 to 7 times continuously. Storage: keep dry all the time.Always reseal after use. If you have any questions about this product by Zhongyu, contact us by completing and submitting the form below. If you are looking for a specif part number, please include it with your message.